Great turnout for the Winter Get Together which was held last Saturday, Feb 2nd n Syracuse. It's pretty clear from all of the smiling faces in the photo that everyone enjoyed catching up with each other during the off season. 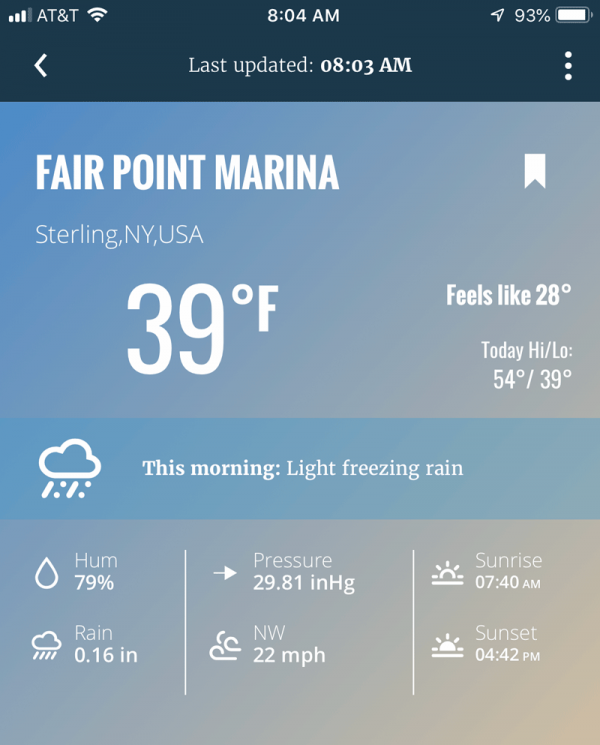 Everyone is looking forward to the coming boating season. Opening day is only 66 days away! Many thanks to David Trust for putting this event together every year. 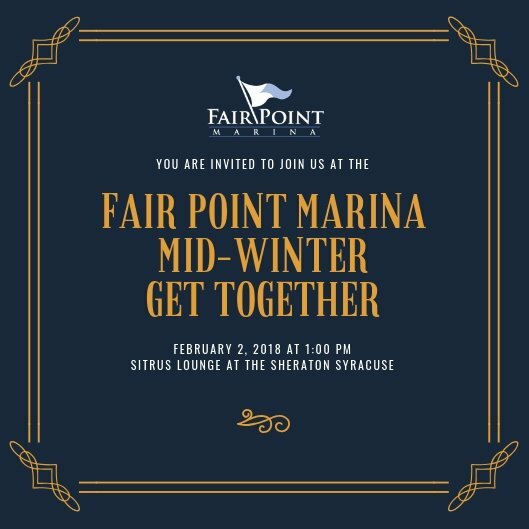 The 5th Annual Fair Point Marina Winter Get Together will be held Saturday, Feb 2nd, 1:00 pm at the Sitrus Lounge of the Sheraton at Syracuse University (same venue as the last three years). Free parking in the hotel's garage. Food & drink is pay as you go. It's a great way to catch up with everyone. 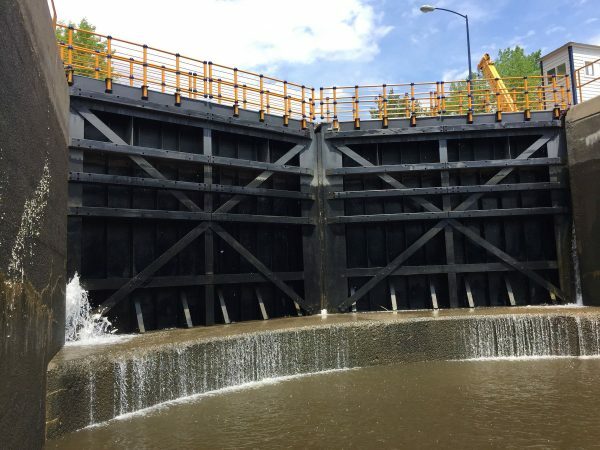 We hope you are able to join in on the fun.